RTL has announced the first, out of a hundred, names that will form the jury in the new All Together Now program. 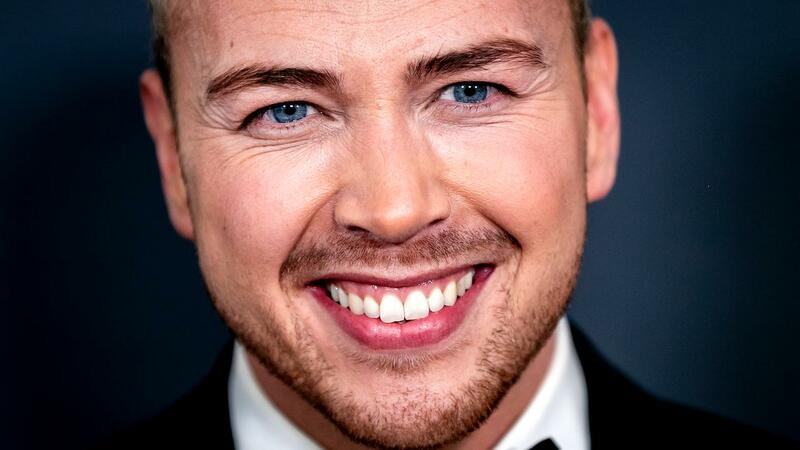 Jamai Loman will lead the jury and collaborate with, among others, Dionne Slagter, Henk Westbroek, Défano Holwijn, Leona Philippo, Gerson Main, formerly Dolly Dots Esther Oosterbeek and Anita Heilker, Brainpower, Julia and Sarah Nauta and the German schlager singer Dennie Christian. Chantal Janzen will present the program, in which different music styles and candidates from different age categories will come along. The program is based on a British format that was first broadcast in Great Britain in January 2018. Michael Rice became the winner of that first series.